Top products for your critical storage needs. 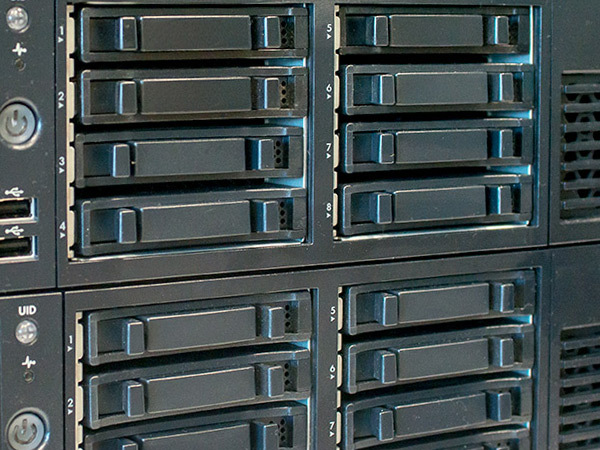 Summit understands the critical role storage and backup plays in you IT infrastructure. We carry both new and used storage products so you'll never run out of space again. 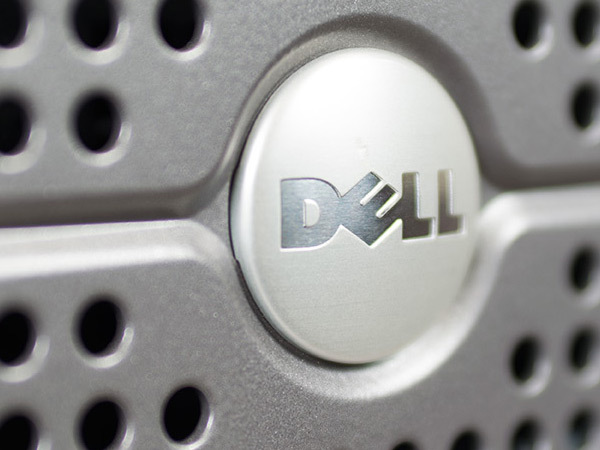 Summit is a Dell partner and carries the full line of Dell storage solutions including attached storage, SAN, tape and backup products. Summit is a HP partner and carries an extensive list of HP storage products including the StoreEasy and Modular Smart Array products.